The world of comic books has blown up in the 21st century in a way few could have predicted. A lot of this is due to the tireless standard-bearer of this cultural revolution, Marvel Comics, and its colorful chairman emeritus, Stan Lee. 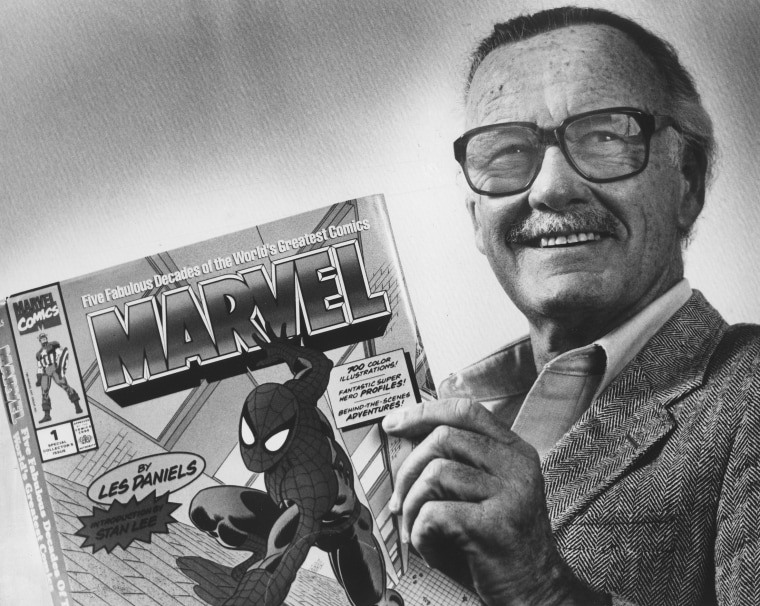 Lee, who passed away this week at the age of 95, is rightly credited as a comics visionary. But he was also devious and problematic, qualities mostly hidden by his talent for self-promotion. While complicated, however, Lee inarguably changed the face of our entertainment landscape, both in the niche world of comics and in the mainstream world of movie and television entertainment.